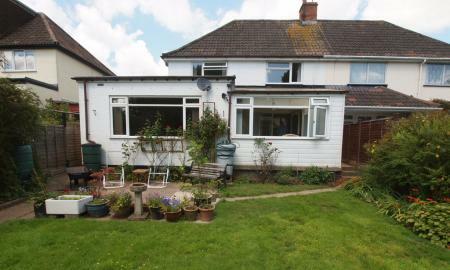 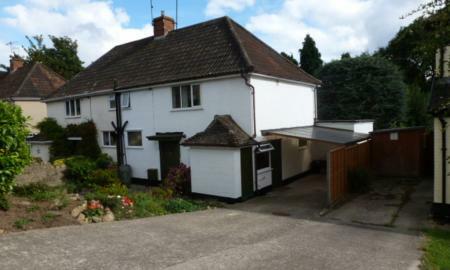 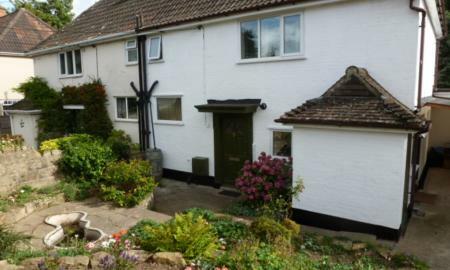 This well positioned 3 bed semi-detached house is within walking distance to the town centre and many local employers. 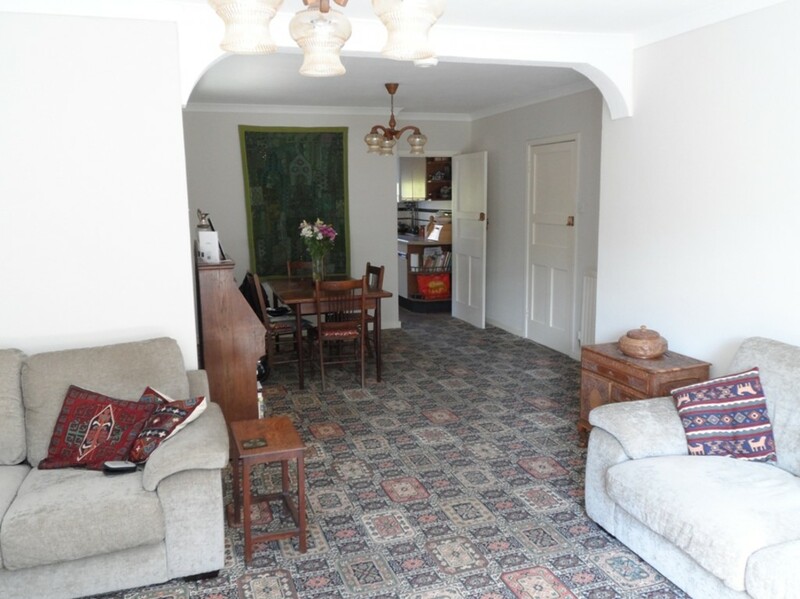 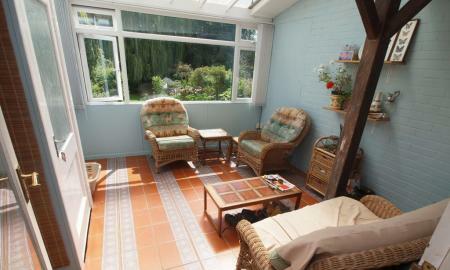 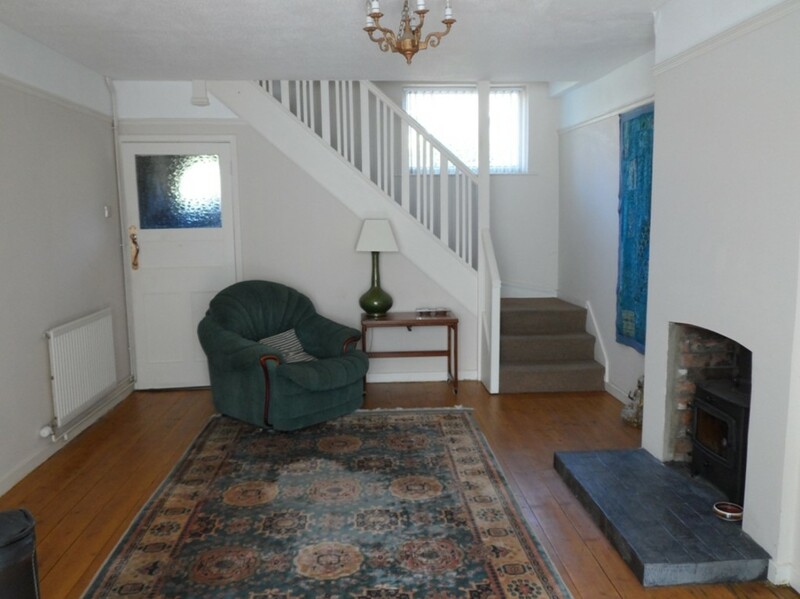 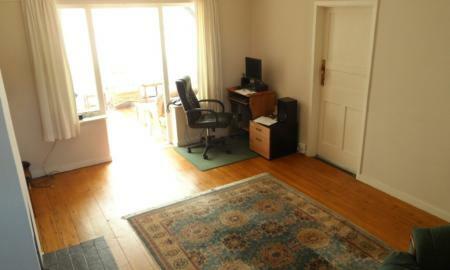 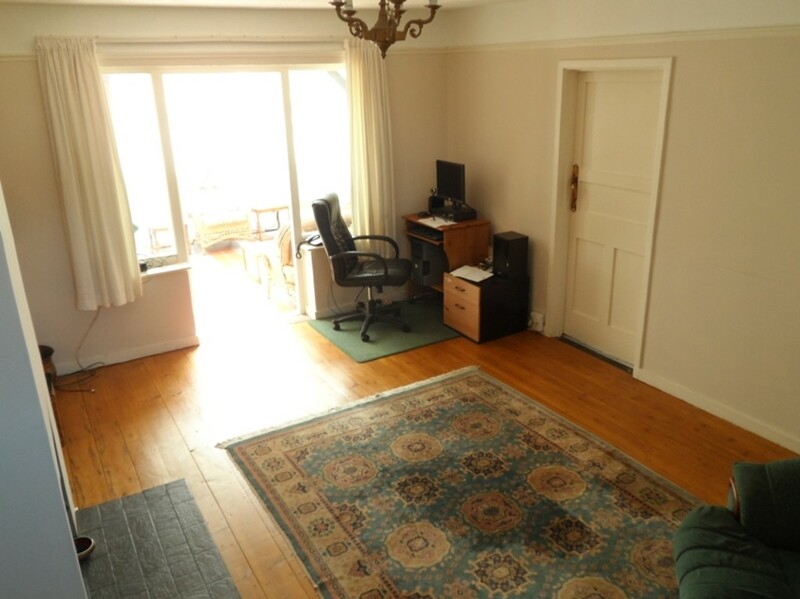 The property comprises entrance hall, with WC, opening to a dining/day room and on to a part brick built conservatory. 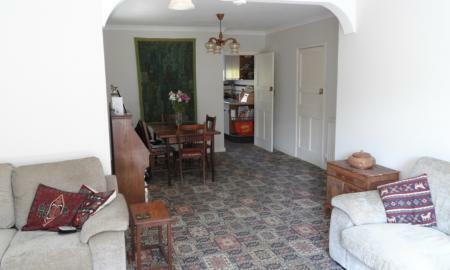 From the dining room opens a large ´L´ shaped lounge/diner. 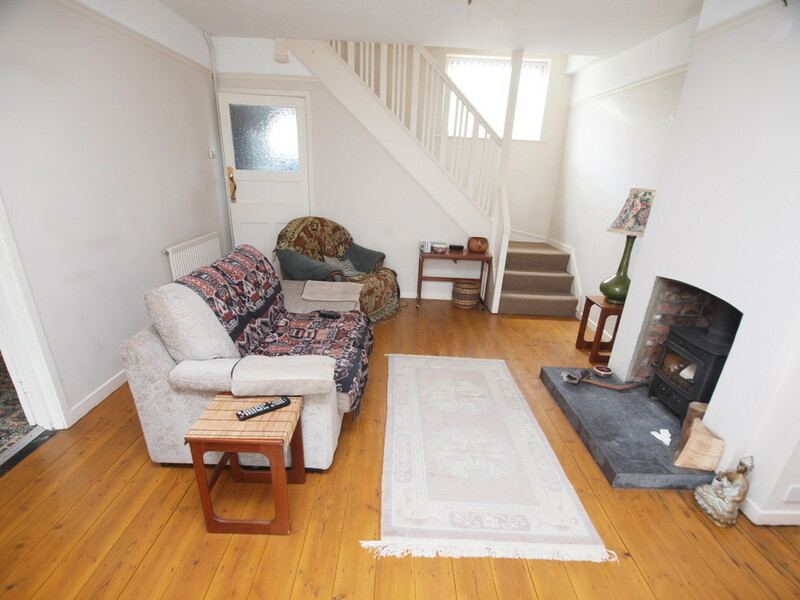 There is a fitted kitchen with electric oven, gas hob and extractor. 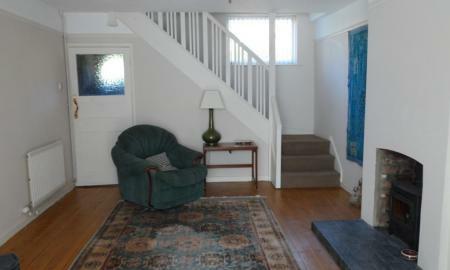 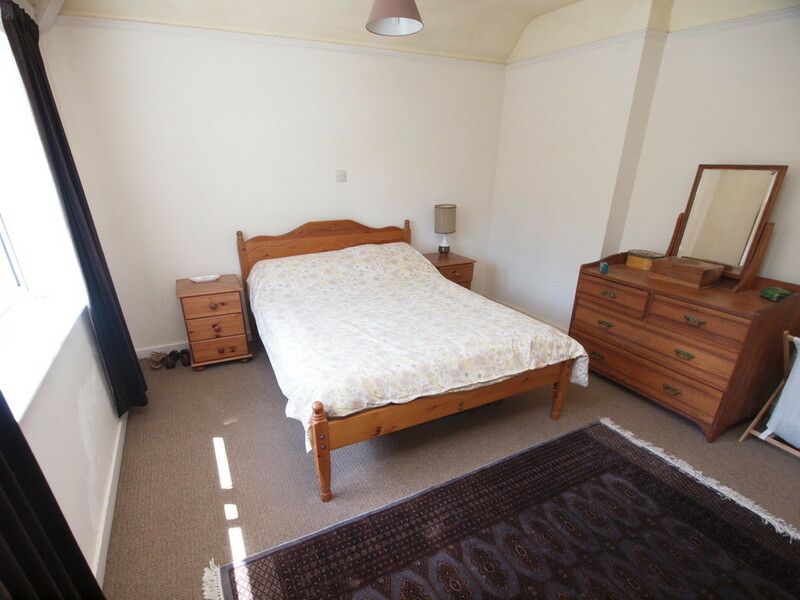 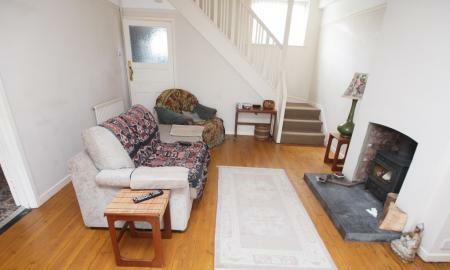 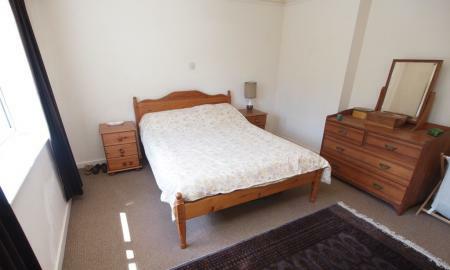 Upstairs there are three good sized bedrooms, two doubles and one single, and a modern bathroom with over bath shower. 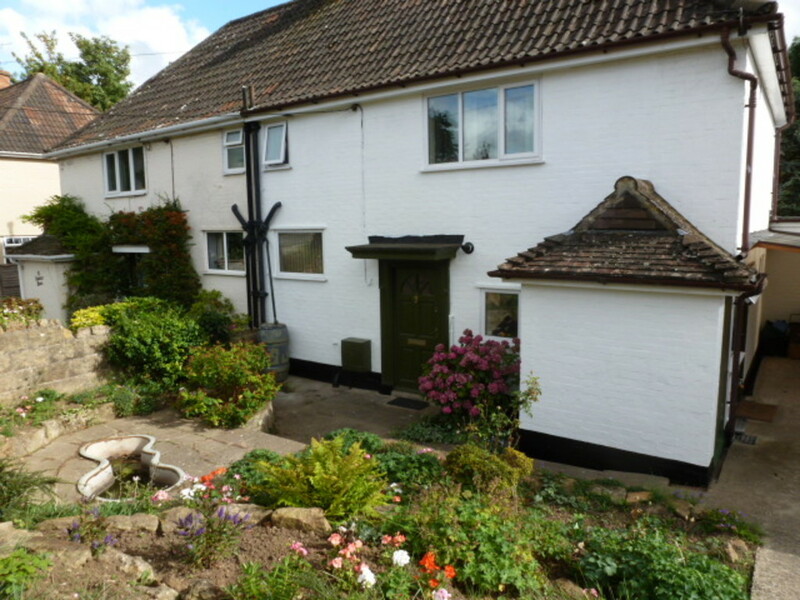 Outside there is a pleasant rockery style garden with drive and car port. 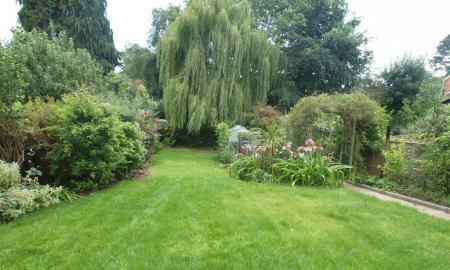 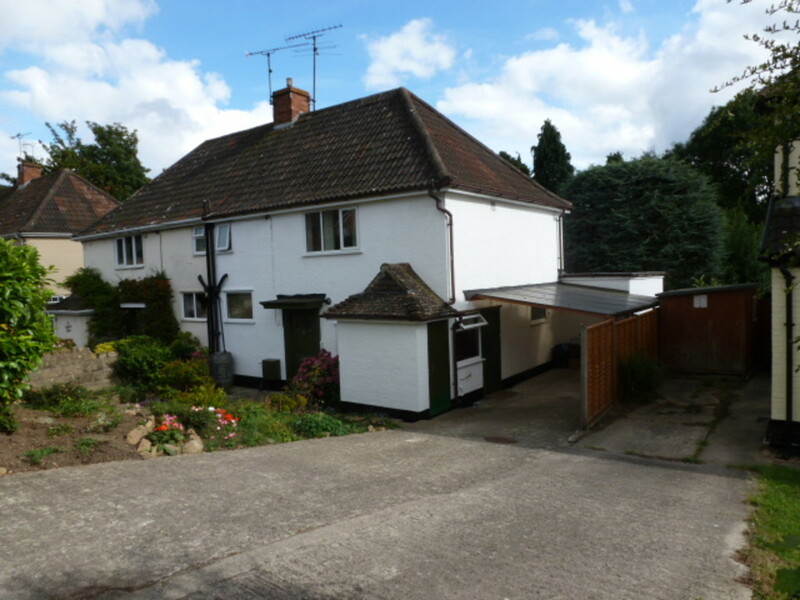 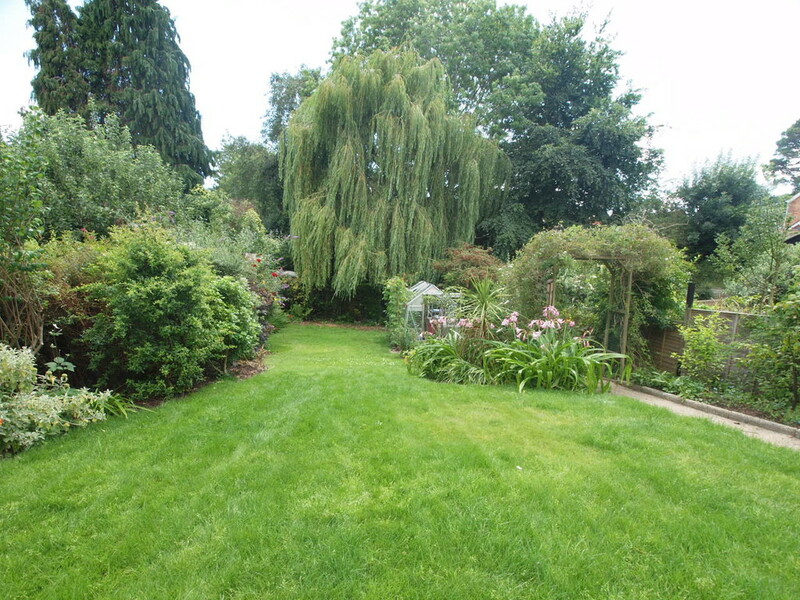 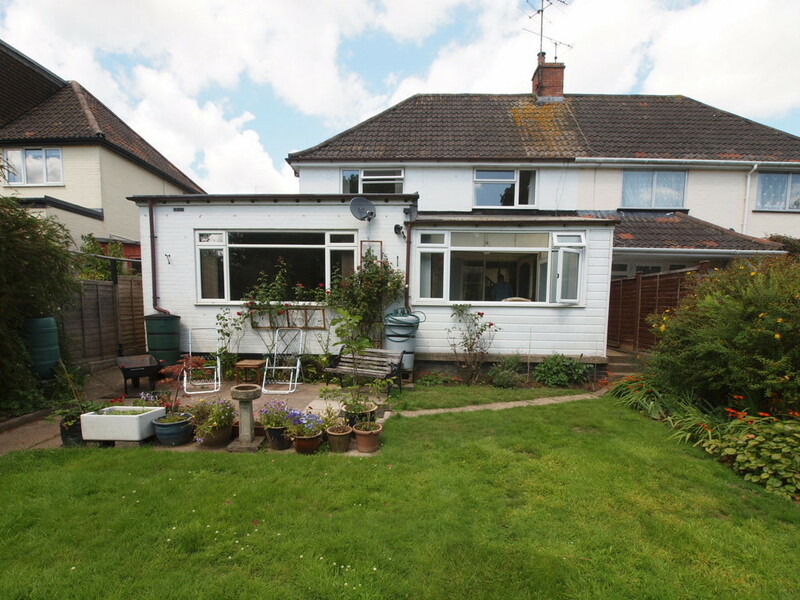 To the rear is a large mature garden with patio area and large garden shed. 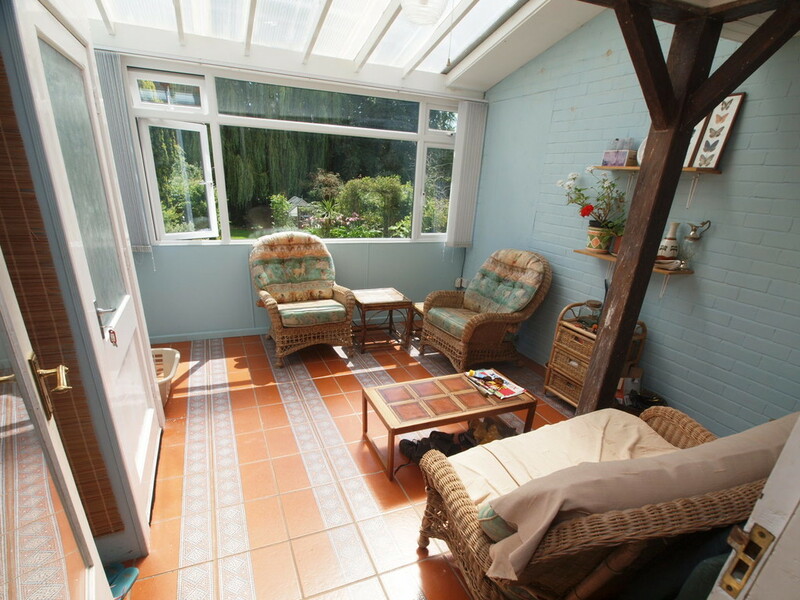 The property benefits from UPVC double glazing and gas central heating.